The details had been taken care of. The day had arrived. It was time for Amanda to marry Derrek. 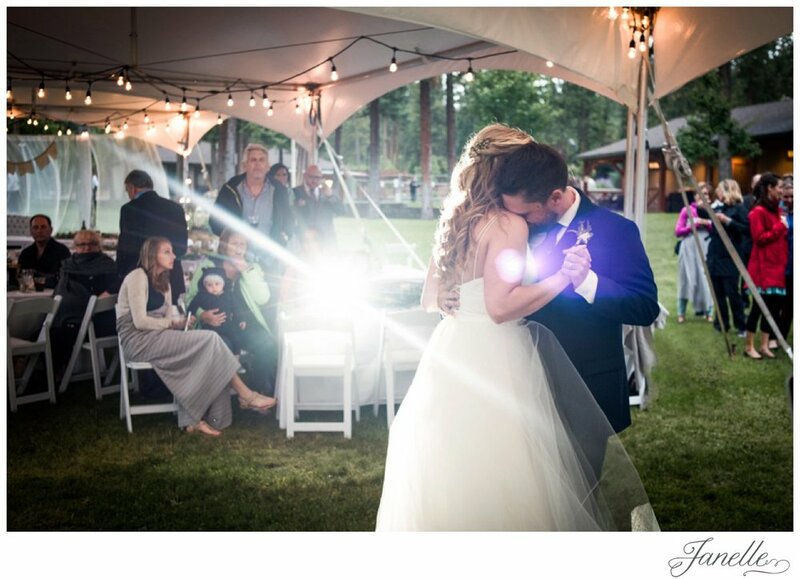 As their guests awaited the start of the ceremony, the clouds opened up just a hint to let in a beautiful soft glow over the field at Powers Creek Retreat. Amanda walked towards Derrek and they were married under the open sky... becoming officially husband and wife. 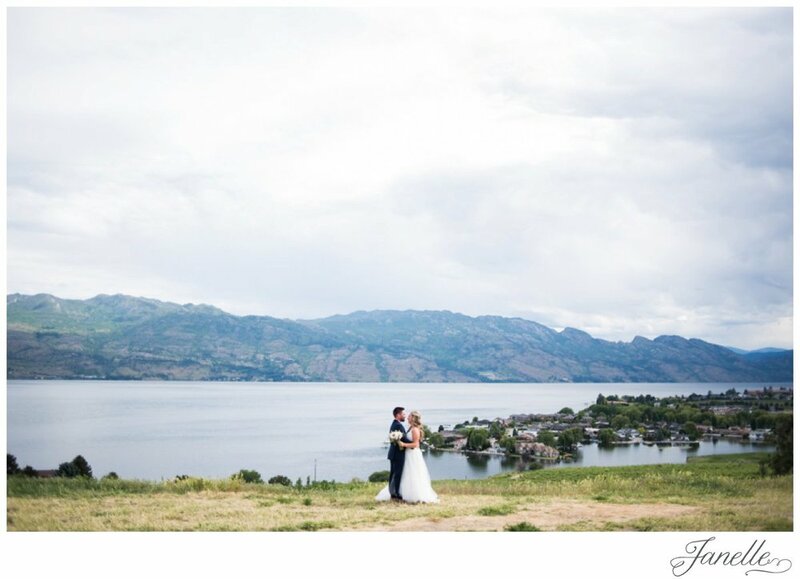 We quickly slipped away to Quail's Gate for a little wine tasting and to enjoy the beautiful view over Okanagan Lake. Getting back to the resort, A+D had planned a lovely tent reception in the field, with good food, good wine and fabulous company. With the lights twinkling overhead, we heard stories about A+D, making everyone laugh and cry. We enjoyed homemade pie and delicious cupcakes, and then the music turned up and the party began! It was clear to me, with the love of their family, the love of their friends, and the love between each other, this is a relationship built to last a lifetime. Here's to many years to come, filled with all sorts of love, of joy, being the shoulder to cry on, arms to lift each other up, of great adventures, and beautiful victories. Those shoes though! A little something borrowed AND something blue.. John Fluevog never fails... A very special token of love that had been tucked inside the bride's dress...close to her heart. We've ARRIVED!